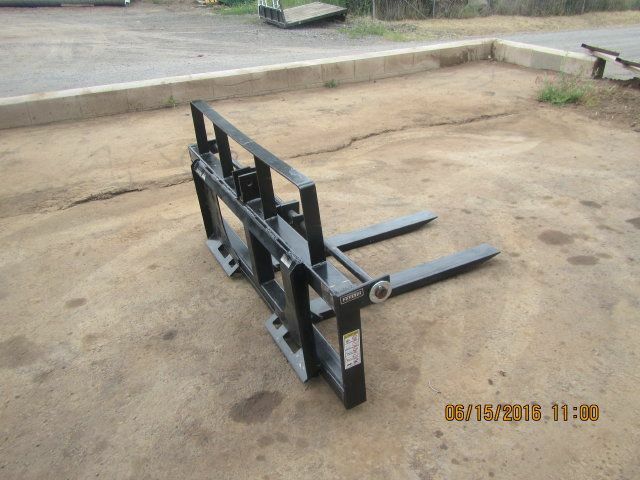 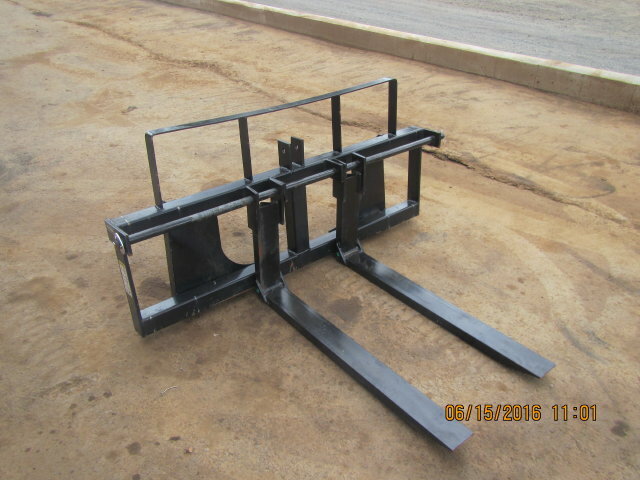 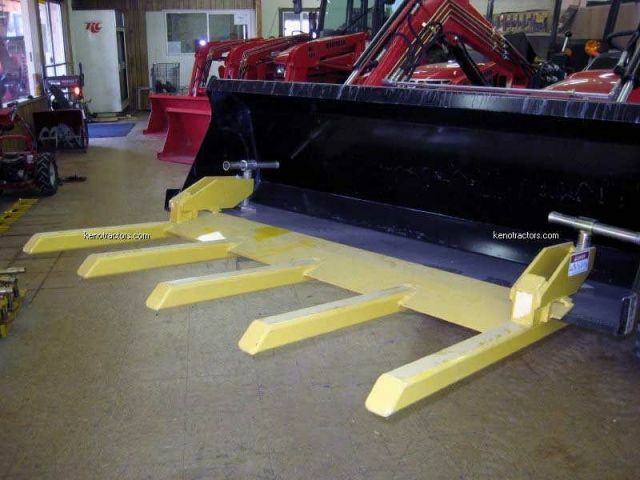 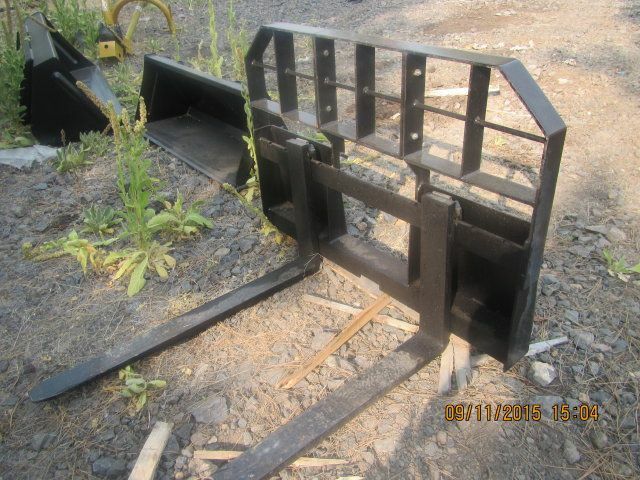 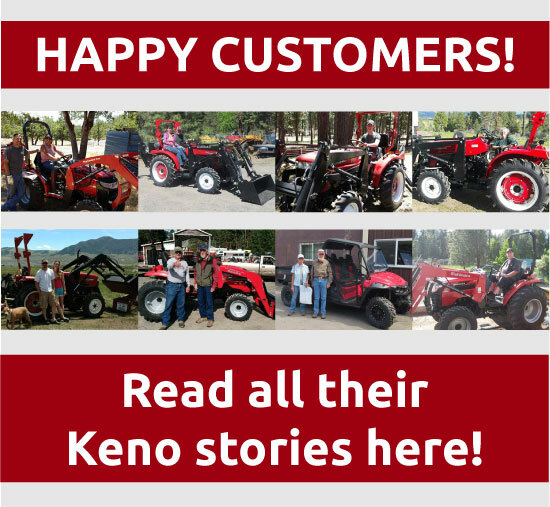 Keno Tractors has a large selection of Tractor Forks For Sale, for a wide variety of tractors. 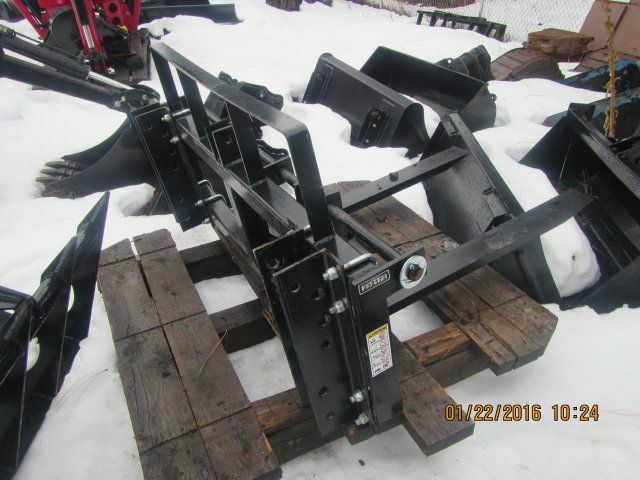 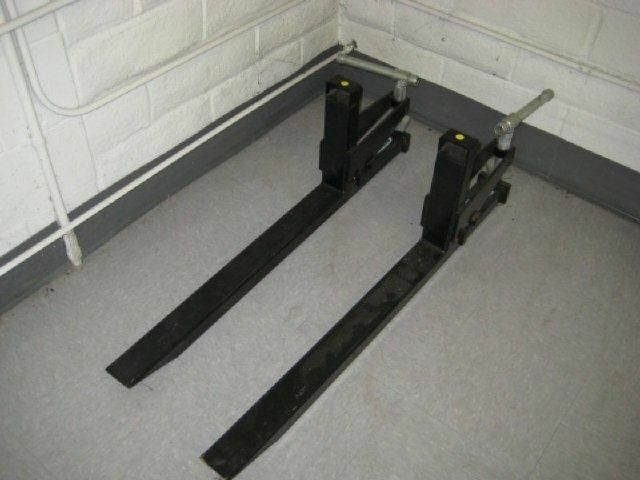 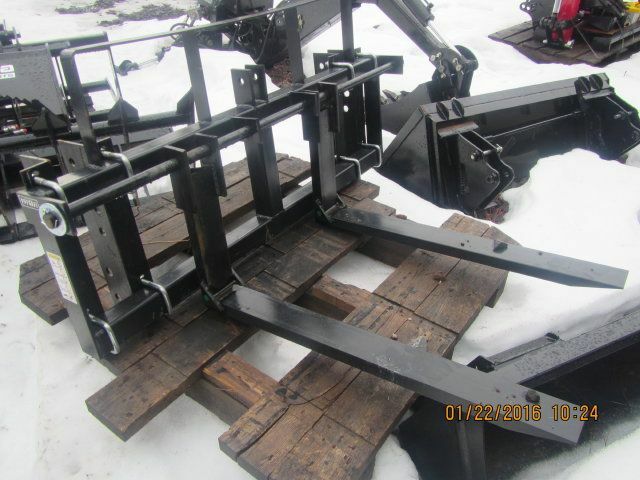 If you are going to be moving anything with your tractor, then tractor forks will greatly increase the speed and ease of your moving process. 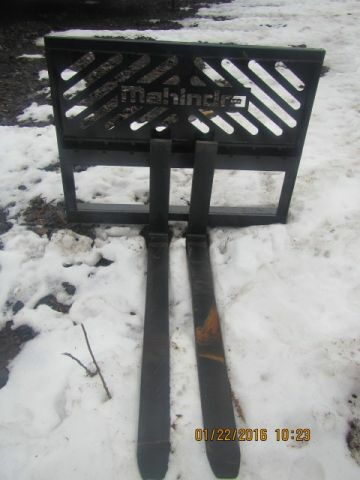 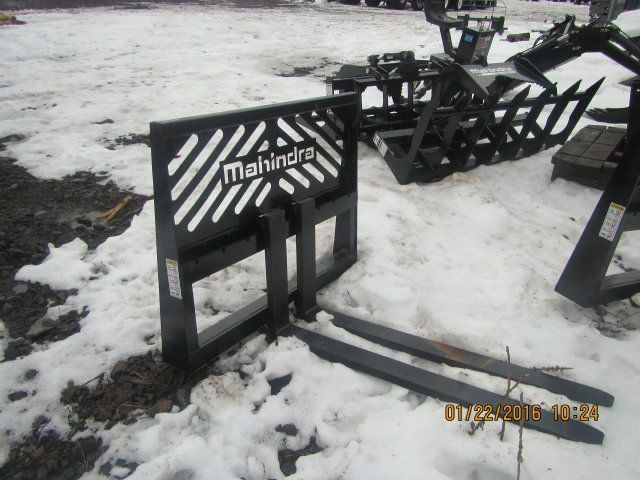 Our Tractor Forks work for many different tractor manufacturers including, Jinma, Mahindra, Ford, Kubota, and many others. 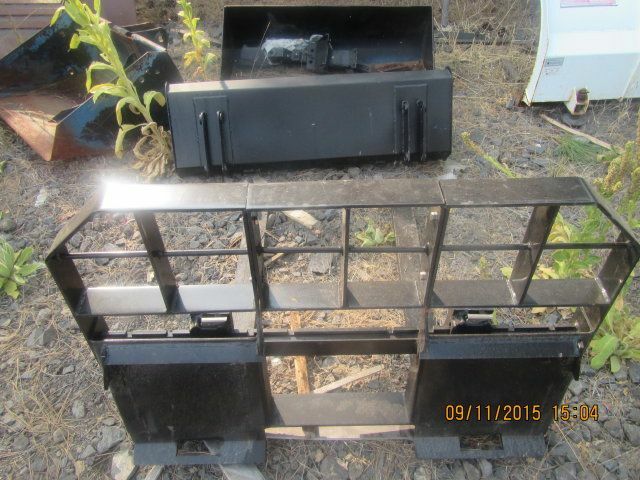 Call to check compatibility.